Inviting and challenging youth to a lifelong journey in relationship with Christ and His church. Teens have an especially difficult time learning about the hope available through Jesus Christ because they are also growing up in the most un-religious region of the United States. Nearly 60% of adults in the Northwest U.S. claim to have no affiliation with any religion. With over a million teens in this region, this leaves a ripe mission field full of young people who have yet to learn about Jesus Christ. Youth Dynamics is striving to share the story of Christ by reaching today’s youth through dynamic relationships and challenging experiences. It's all about building relationships with teens and young adults. We connect with students on their campuses, at sporting events, and at other high school hangouts. We open the doors of our facilities for drop-in times. We create events that provide opportunities for students to hear about Jesus Christ. We also utilize wilderness adventure opportunities. 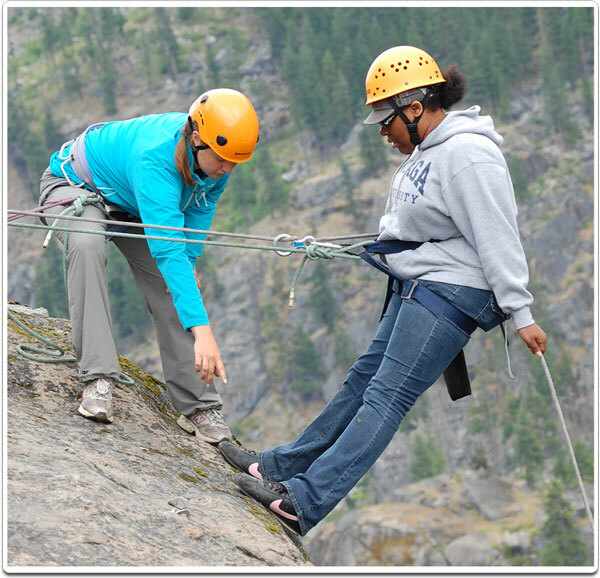 Youth Dynamics operates in rural and small-town areas of the Northwest, working together with churches as a bridge between teens and the local church.